Custom Designed in Premium Celluloid for Vintage Tone. ​- Light/Thin .60mm for bright Vintage Tone and flex. - Medium .73mm for balanced Vintage Tone. - Heavy .88mm for dark Vintage Tone and durability. NEW ITEM! Introducing the Pick Pouch! 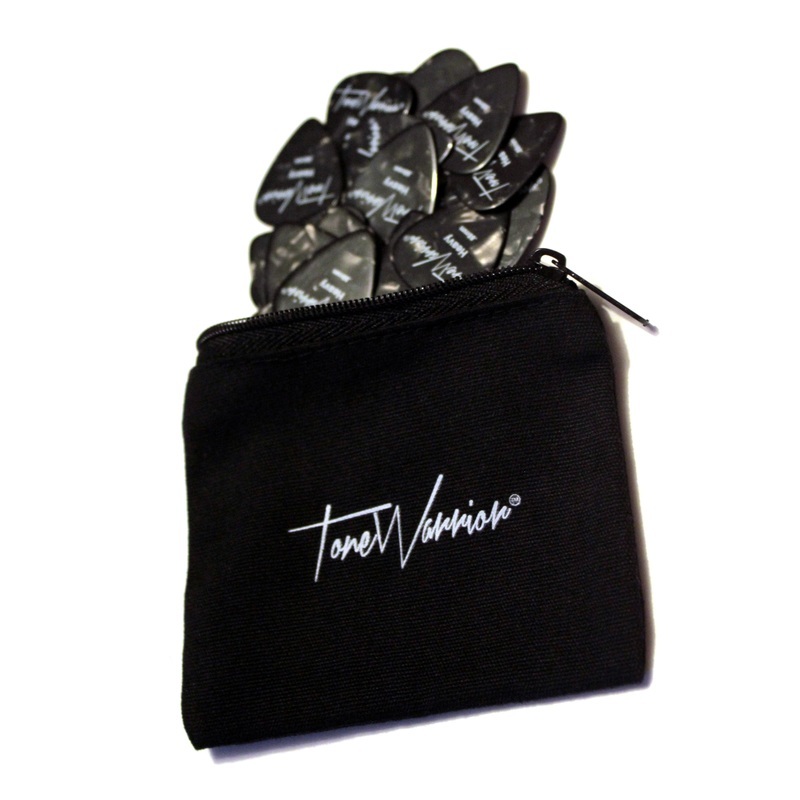 Premium Celluloid Guitar Picks that are Affordable and will change your Guitar game for good. A BIG statement for such a small item but there are 2 things we as guitarists can agree on: Guitar Picks come in all shapes and sizes, and we need the right pick for the right job. To put an end to the search is a package that brings diverse, durable and quality picks right to your doorstep! We are all on a journey for better Tone. If you're like other guitarists you’ve tried every pick on the shelf and it's usually hit or miss, That is until NOW! There is nothing like a Premium Celluloid Guitar Pick to bring back that Vintage Tone. With the three sizes .60mm, .73mm and .88 this is the most well rounded Guitar Pick Pack yet. 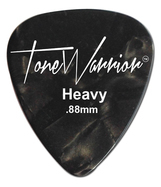 At ToneWarrior we are huge fans of Amazon.com with their fast shipping and comforting money-back guarantee. 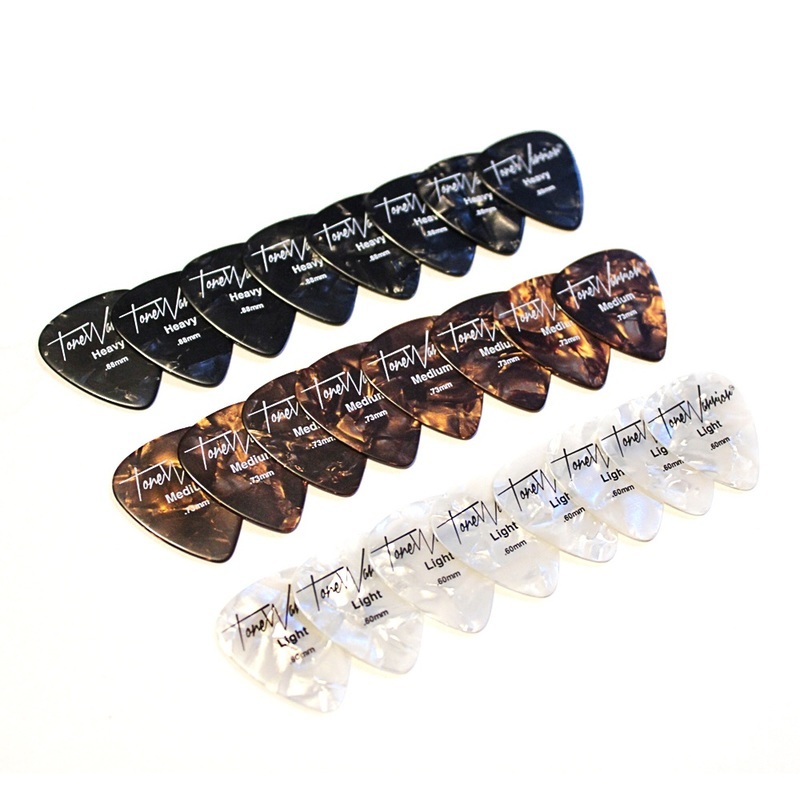 If you are in the market for a quality Guitar Pick Pack then click the link below to order yours now and see for yourself! 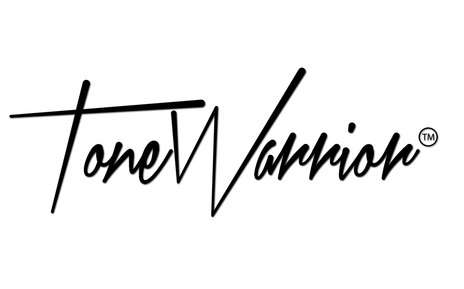 © ToneWarrior 2015. This website cannot be reproduced in any manner, whatsoever, without permission.